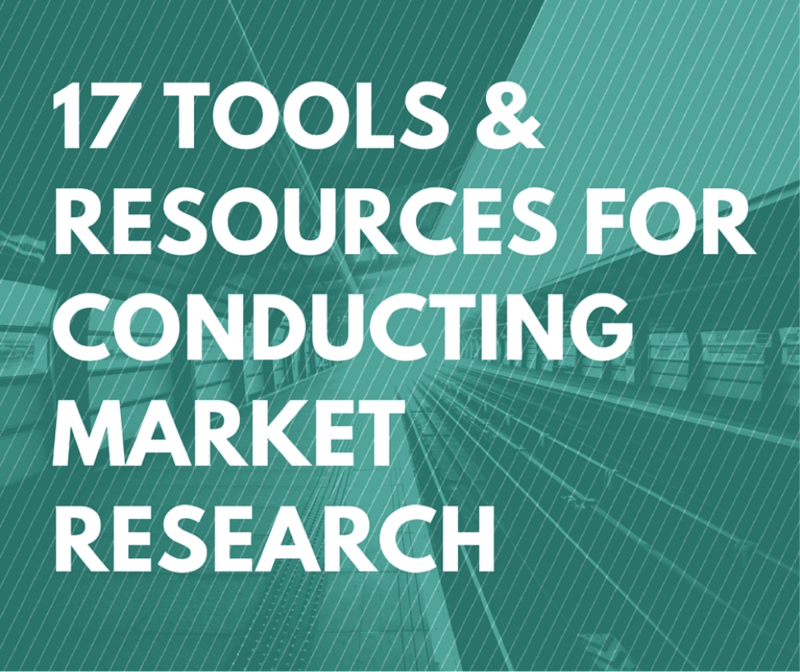 There are tons of great tools out there to conduct market research. In fact, there are so many that it can get difficult knowing which one to use and why it will be the most effective. Here is a list of tools from Hubspot (a great digital marketing leader) and many of them are free. Think With Google is the top one, which I would recommend starting with if you have no clue where to begin. There are a lot of insights and Google sends out a newsletter with other updates as well. While the initial project of “doing market research” can seem pretty ambiguous and daunting to say the least, break it down and make a game plan using these tools. Dustin Johnson is a student at the University of Wisconsin-Madison and Digital Marketing Enthusiast. You can connect with him on LinkedIn.